Please try updating your browser! When death occurs, it can be a time of great sorrow. You will need help with important decisions that must be made. You will need answers to questions that are not so obviously present. Whether you are planning a traditional funeral ritual, cremation, memorial service, graveside service, national or international shipping / receiving of human remains; we will take special care and assist you with even the smallest of detail. Our goal is not to diminish the sentimental connection that you shared with a loved one, but to help you embrace the most treasured memories of life. Cremations 1. Professional Service Fee 2. Transfer of Remains( within 25 mile radius no extra cost) 3. Family ID (1 family member or friend ) Additional Cost- Casket -(rental /purchased), Outer Burial Container, Wake/Viewing or Funeral/Life Celebration prior to cremation, Clergy, Death Certificates, Guest Book, Newspaper Notice, Prayer Cards, Programs, Flowers or Musician. 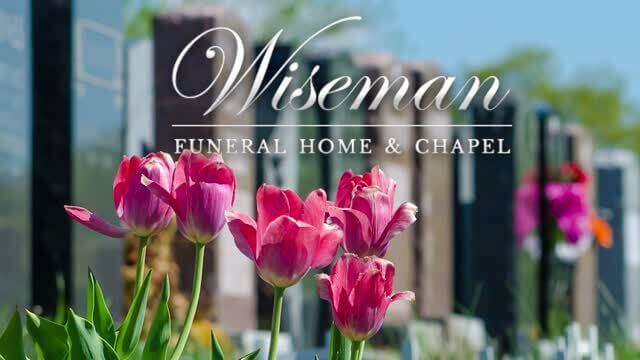 Funeral Home cost and Cemetery cost are separate entities. Cemetery cost must be factored in as an addition.